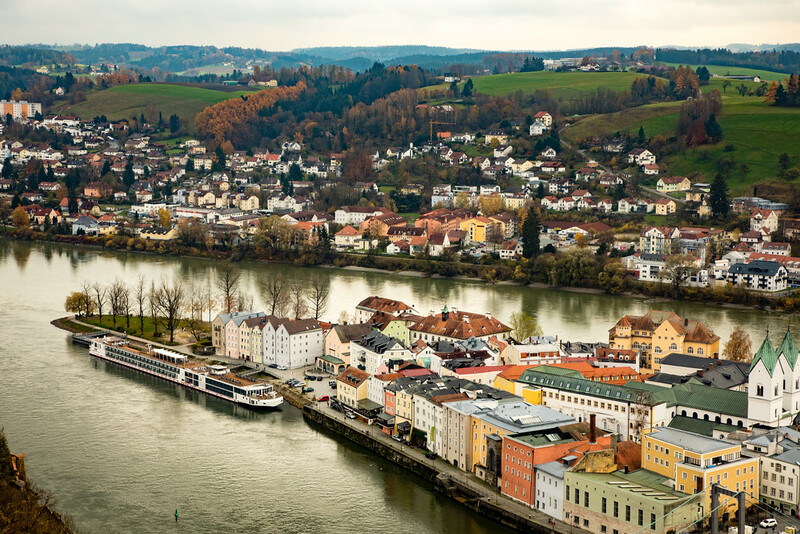 Neither of us had been on a river cruise before, and although we were very excited that Viking River Cruises had invited us on their “Grand European Tour,” to be honest, we had a few reservations. Spending two weeks, together, on a boat, in a cramped cabin, with everything organized and done for us was a little outside of our expanded comfort zones. Although we embrace all styles of travel — from deep jungles and indigenous markets on off the grid adventures — to luxury, big city, fancy restaurants and a little Five Star hotel pampering — we like our freedom, we are pretty independent, and we like making our own decisions. 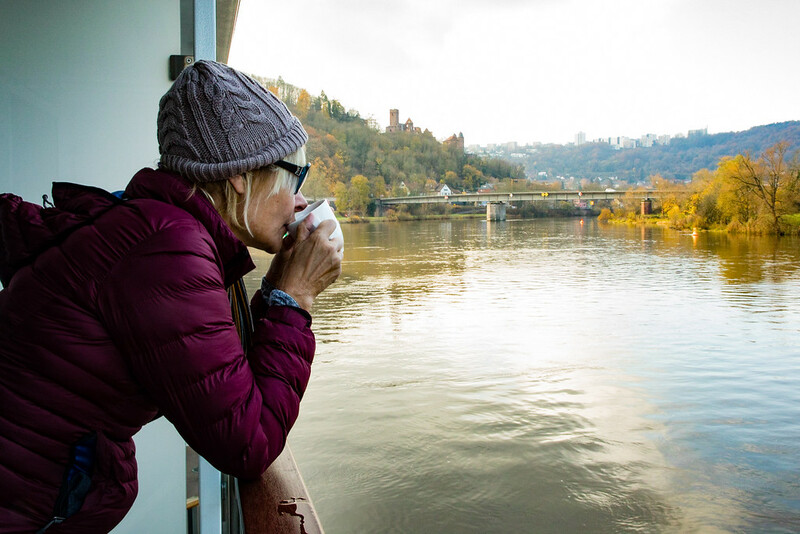 Before leaving, we heard all kinds of myths and impressions of river cruising from people, many of whom have never been on board a riverboat before, about what river cruising is “supposed to be” like. Some of these opinions were spot on, and others were far off the mark. We have been back for a few weeks from our trip and have had time to reflect. Here is what we heard, what we found and what we think is the right way to do a river cruise. Spoiler alert, we loved it! When we first mentioned that we were going on a river cruise, the reaction from most of our friends and family was, “Oh my god, that’s for really old people, everyone is going to be over 80.” Well, guess what, they weren’t and to be honest the thought of “senior cruises” scares us a bit. Okay, the boat wasn’t exactly crawling with millennials we are pleased to say; nor were there any children which we are even more pleased to say, (NB: the minimum age for a Viking River Cruise is 12) but, we found ourselves somewhere comfortably in the middle, age-wise; mostly baby boomers traveling. Yes, there were people in their 80’s, but there were also some honeymooners in their 30s on board. Everyone on the ship was lively and there to travel and experience the destinations, so we all had something in common, regardless of age. While most riverboats don’t have athletic facilities on board, (unless you count a putting green, a short walking track, and shuffleboard “athletic”) we found plenty of time in our schedule to do things on shore. On most days we went well over 10,000 steps on our Fitbits, and on more than one occasion we returned to the ship positively exhausted from traipsing around. River cruises are really about the destinations, not the boat. If you have to have a gym (or an ice skating rink), maybe some of the bigger, ocean-going, ships would be for you. We loved just sitting and watching the scenery from our balcony but, if you are just a little bit resourceful, you can find ways to get exercise. There were even a few passengers on our boat who donned their running gear as we headed into ports and went for a run. Not us though, been there, done that! We found nothing further from the truth. While this was our first river cruise, we found the food to be wondrous by any standard. At almost every port we saw staff from the galley going into town to pick up local produce and other specialty products from the area where we were sailing, and like magic, it was incorporated into our evening’s meal. It seemed like there was always food being served. Whether it was at a formal meal, from a limitless buffet, or the 24-hour cookie/coffee bar, there was forever something with which to gorge yourself. We asked some of the other, more experienced, passengers and most of them said that this was some of the best cruising food they have ever had. There was always a vegetarian option, the meat, fish, and produce were all first-rate, and it was prepared in imaginative ways. Sometimes, when we couldn’t decide which appetizer we wanted, or between meat or fish for the entree, we opted to have both! Admittedly, it is hard to push yourself away from so much good food and several times, just to avoid temptation, we opted to skip an onboard meal and eat something lighter off the boat in the city we were visiting. 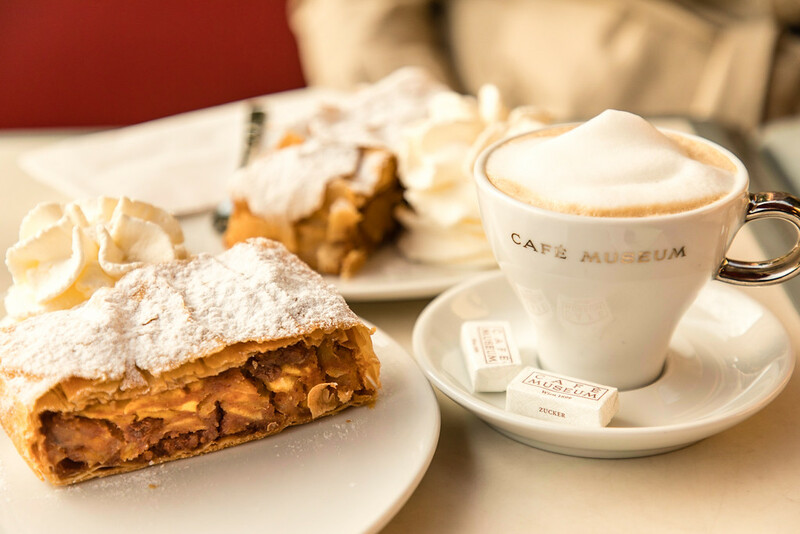 It is hard to believe, but sometimes, instead of another Eggs Benedict with smoked salmon, it is nice just to grab a cup of coffee and a croissant and eat it while exploring the town. We Loved the Food on the Ship, but that didn’t stop us from things on shore as well. 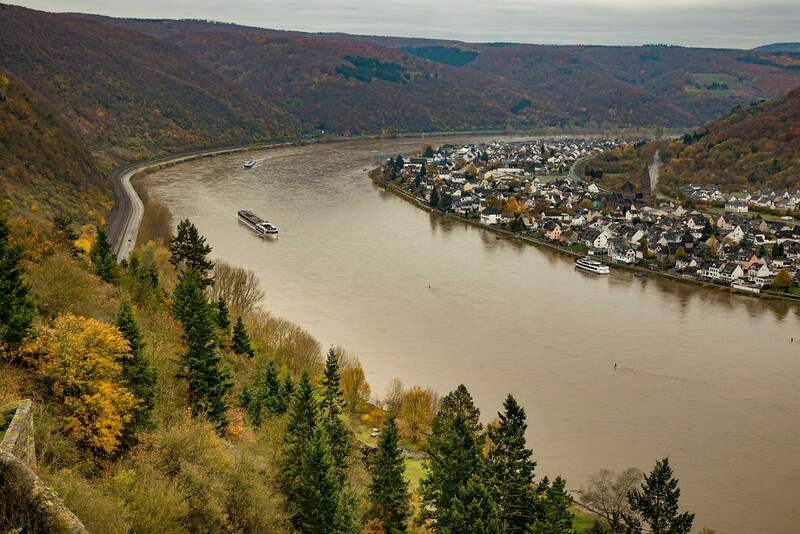 Myth 4 – River Cruising is too restrictive; especially for independent travelers. We have all seen them; hordes of miserable looking tourists, fresh off of the mega-ship, being herded around the attractions by pied-piper like guides whose group is so large that they must fly flags, so their charges don’t get lost. We both love to travel independently, and we could not see ourselves participating in any such group activity. It is dehumanizing to watch these people shuffling along, all glassy-eyed and focused more on their guide than the beauty around them. However, the majority of passengers did join the tours because a) they wanted to learn about the place; b) get their bearings before (maybe) venturing out on their own; c) felt more comfortable traveling in a group, so getting lost was practically impossible; and d) they didn’t want to deal with language problems. However, one of the things that our Viking crew made very clear from the beginning is that, if you don’t want to join one of the included group tours, then don’t. Yes, they are free, (or more accurately, included in the price of the cruise) but they are in no way mandatory. Like the food buffet, it is there. Just because it is there, you don’t have to participate. Before we arrived at every port, we were provided with maps, given an outline of things to see and told the easiest way to get around. Usually, we were docked so close to town that we would just walk in to see the sights. In a few of the larger cities, like Vienna and Budapest, we utilized the subway system. I remember using Uber somewhere, and because it was the most convenient way, on a few occasions we took the bus provided by Viking to get into town, but we didn’t take the free tour. One day, in Bamberg, Germany, we took the Viking bus to the city center but decided to take the day off. We told a few friends where to meet us later, found a beer hall, and drank mulled wine and smoked-beer as our activity for the day. A River Cruise need not be restrictive; it is easy to explore on your own. A little confession. One of the things we discovered (after we got over our snobbish attitude) was that sometimes a tour is the best option. A few times Viking had made special arrangements to have a place opened just for us (Melk Abbey). A couple of other times you couldn’t get into an attraction without a guide (Bishops Residenz). We didn’t feel too much like we were being herded because they keep the groups small and, where possible, split them up according to fitness level. With the QuietVox headphone system we could stroll a little way away or linger longer at an exhibit while everyone else moved on, but still, hear the guide. 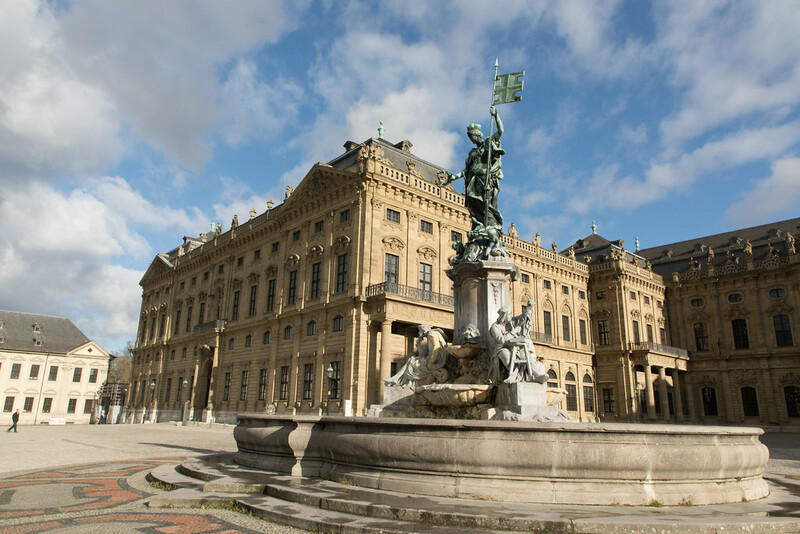 We also decided to do a couple of paid tours as well; a fun Mozart concert in Vienna and, in Nuremberg, the Documentation Center (located on the former grounds of the Fuhrer’s Congress Hall). We could have arranged to do similar things to these by ourselves, but our guide was excellent, informative and we learned more than we would have by doing this by ourselves. Plus we wanted to be lazy and not have to waste time working out how to get there. So whatever works best for you, join in, don’t join in. It’s your river cruise. Myth 5 – River boats are claustrophobic and cramped. Riverboats are more intimate than the mega-ships. With less than 200 passengers you will see many of the same people from time to time. We happened to love that aspect, but it might not be for you. There is no casino; there is no climbing wall, there is no waterslide. There is however always beautiful shore views, a huge deck on top and plenty of room in the bars and restaurants. It was never hard to find a quiet place to go read, play a game or just watch the activity on the shore. At a little over 200 square feet, our “Veranda Stateroom, was larger than cabins on many ocean-going cruises. We had a big comfy bed, a nice balcony with floor to ceiling glass doors, an ensuite bathroom with heated floors and a comfortable shower and there were plenty of well thought out storage places. No, we never felt cramped; in fact, it all felt quite luxurious. Again, river cruising is about the destination and not about the boat, no matter how luxurious it is. Also, because of the smaller size and a limited number of passengers, we were able to dock in small towns and not overwhelm the place with thousands of people. From living in a small town on the Yucatan, I remember how the huge cruise liners would disgorge the population of a small city onshore and completely change the character of, what was during times without cruise ships, quite lovely. Absolutely! We were both surprised by how much we enjoyed the cruise. We travel a lot and rarely spend more than a few nights in any place. One of the things we enjoyed most about the journey was our hotel was always with us. We could fully unpack – I can’t remember the last time we did that – yet we were still traveling but without the hassle. As our ships were small in comparison to the massive ocean vessels, we pulled right into the heart of town, and in most cases just a short walk to the sights. Having said that, we saw a presentation for Viking Ocean cruises, and it looked quite intriguing. Although our journey was largely sponsored by Viking River Cruises, we write from the heart and tell it as we saw it. If you have any questions about river cruising, just ask and will be happy to answer any questions you have. Or maybe you can sign up for our newsletters; we are sure to be talking more about cruising and other fun things you can do. Thanks. That’s a useful article. I’ve been interested in a river cruise for a while, but always had a few concerns. We’ll have to put into the plan somewhere… . We were excited but concerned about some of the things we had heard. Actually going alleviated those fears. We had a great time. My wife and I enjoy ocean liner cruises but we chose a river cruise in France a couple of years ago because we wanted to cruise through the burgundy wine region. Wow! I love river cruises and agree with the Myth Busting comments. The room was fabulous, the food excellent, the people so very nice, the service wonderful, and the stops were regular and extremely interesting. We had a wonderful experience and will continue doing so. In fact, to make it even more comfortable, my wife brought with us our own separate duvets from our bed at home so we could sleep away in the best comfort. Yes, we sleep with our own duvet (like a comforter, if you’ve traveled in Europe) and love it. Hi Jonathan! Thanks for the review of your river cruise. My husband and I have been considering one but for all the “myths” you mention we haven’t taken the plunge. I suppose the only big concern we have left after reading your post is that I’ve read that during some times of the year, the water is either too high or too low and that requires us to be bused from destination to destination. So basically you pay for a river cruise but instead get a bus tour and that would be completely unacceptable. Was that ever mentioned on your cruise? What time of year did you travel? Hi Jonathan and Sarah! Thanks so much for the review – we will be going on a Viking cruise at end of March, south of France. I see Sarah wearing a puffy coat and a knit hat and I’m like her (I don’t like to be cold) – will I need to take the same for the chill? I was hoping for a 2nd layer in early mornings but then warm enough for short sleeves in afternoon! Weather in Germany can be unpredictable. I would bring something warm to wear and hope for the best. The Heating/AC works well on the boats, and the bathroom floor is even heated! What time of year did you do this cruise? 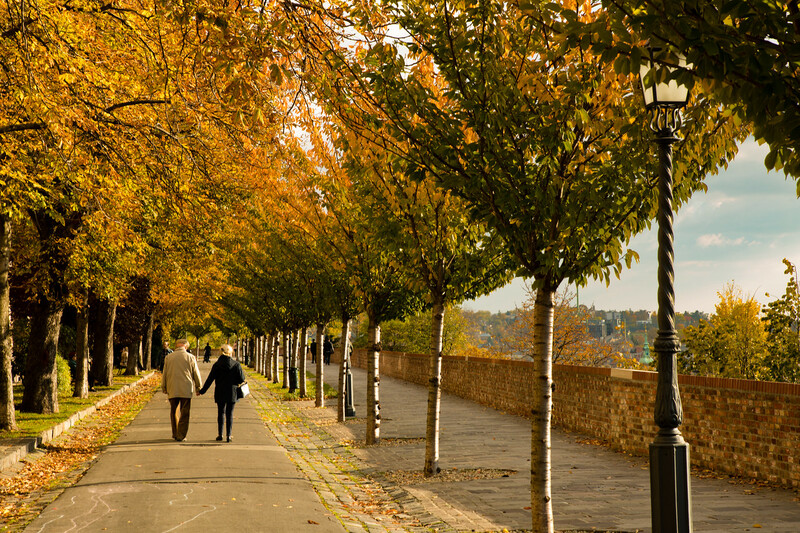 I have done 1 viking tour with my mom and LOVED it–we did the Elbe river cruise. i am interested in blogs concerning single boomber women who travel alone–any suggestions? We were on the last 2017 sailing in November. There were a few cold days, but the cabin was toasty warm. Have a look at https://holeinthedonut.com. She has some great adventures. Kathy @ SMART Living 365.com you should try late April through early July when the rivers generally have the most volume without flooding conditions We wnet the end of May and conditions were close to perfect.